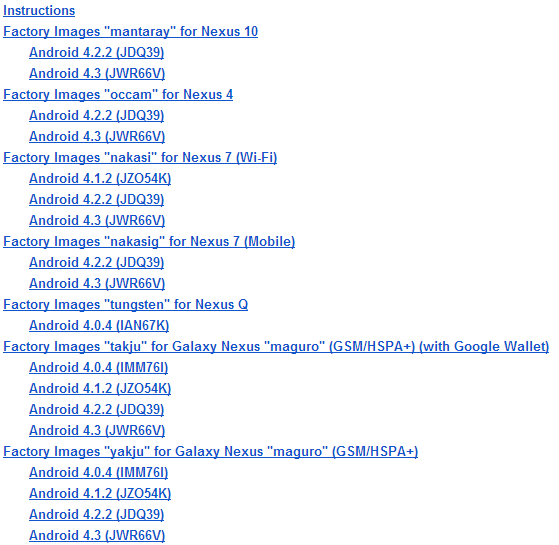 Android 4.3 factory images and driver binaries for most recent Nexus devices have just been published on the Google Developers site, and chances are if you've got a new-ish Nexus, the image you're looking for is there. 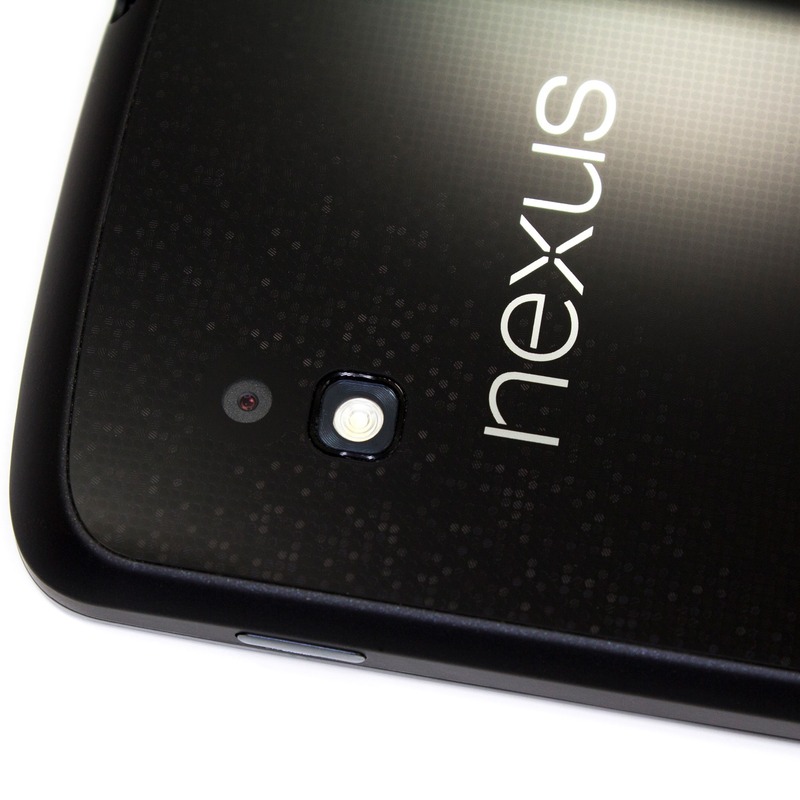 The Nexus 10, Nexus 4, Nexus 7 (Wi-Fi and mobile data), and Galaxy Nexus (takju / yakju variants) all have factory image downloads available right now, here. Matching driver binaries can be found here, as well. Interestingly, the Verizon Galaxy Nexus has had Android 4.3 driver binaries published, so it sounds like it will be getting the update... at some point. What's new in Android 4.3? A few things - check out our announcement post, and be on the lookout for a more in-depth take on the newest version of Google's mobile OS in the next day or two.